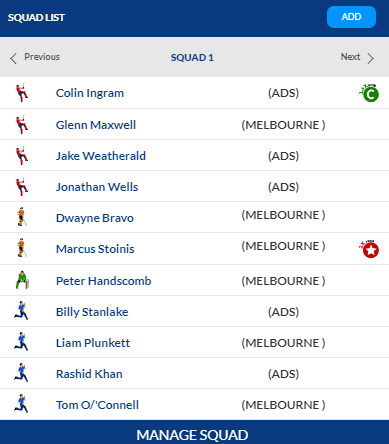 Melbourne Stars are looking far more settled amongst the two teams with quality openers, Strong middle order, and good bowling attack. With Marcus and Maxwell come into the squad, it looks completely different as they provide so much stability to the squad. In the previous encounter between these two teams, they were not featuring so hoping that they will take their revenge in this match. The only change that might happen is Seb Gotch might replace Ben Duck rest all the players are same. 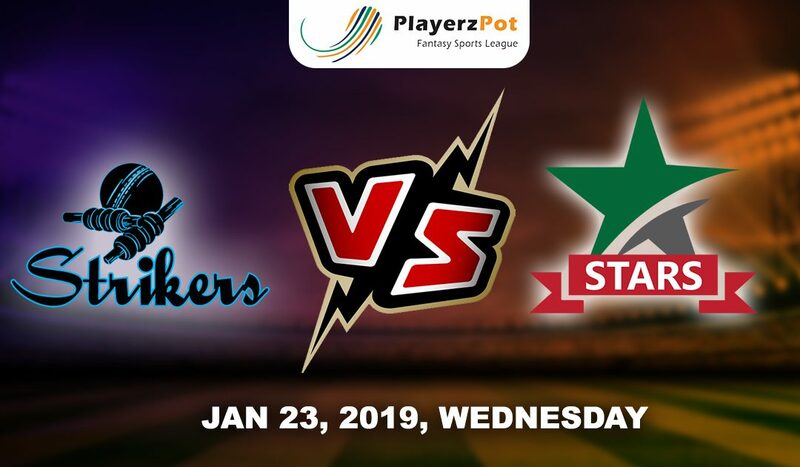 Melbourne Stars: Ben Duck/Seb Gotch, Evan Gulbis, Peter Handscomb (wk), Glenn Maxwell (c), Nic Maddinson, Marcus Stoinis, DJ Bravo, Jackson Bird, Liam Plunkett, Adam Zampa, Tom O’Connell.